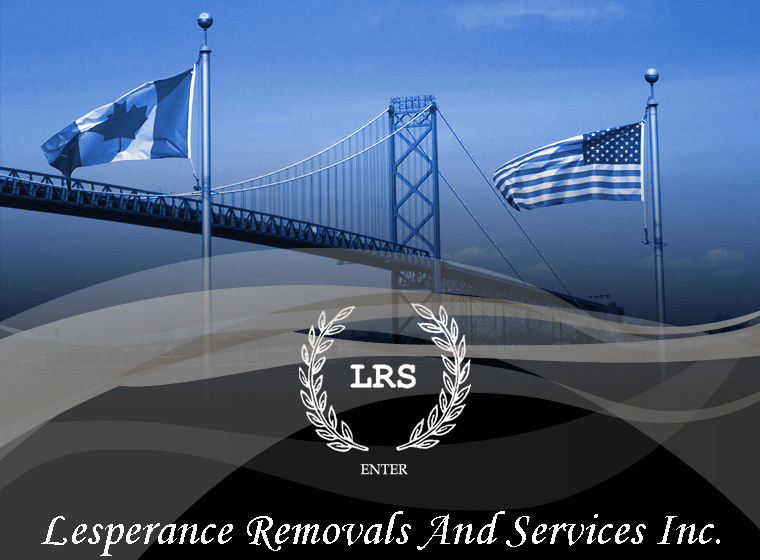 Lesperance Removals and Services Inc. Your funeral home's international connection between Michigan and Ontario. Lesperance Removals and Services Ltd.